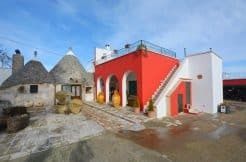 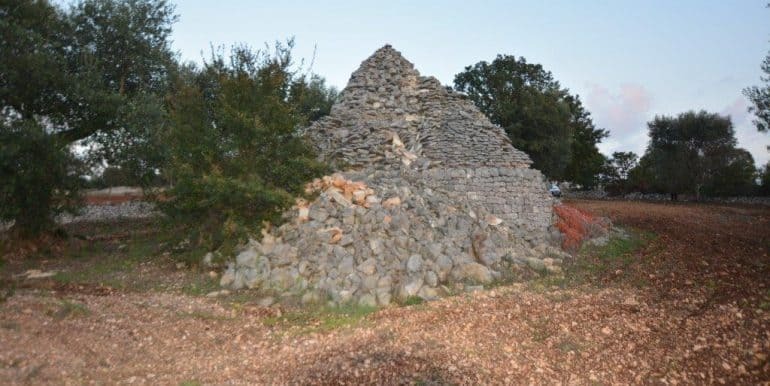 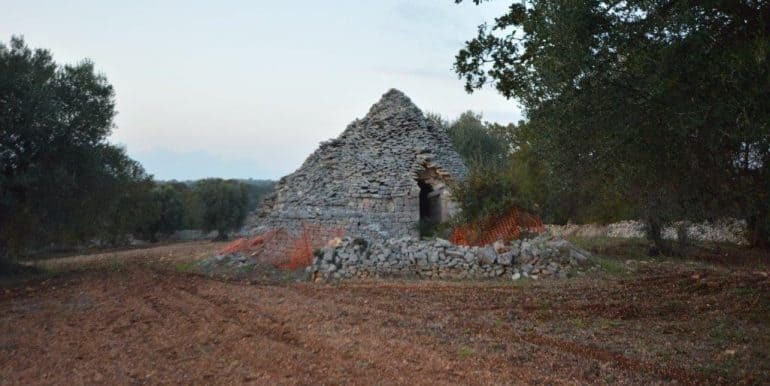 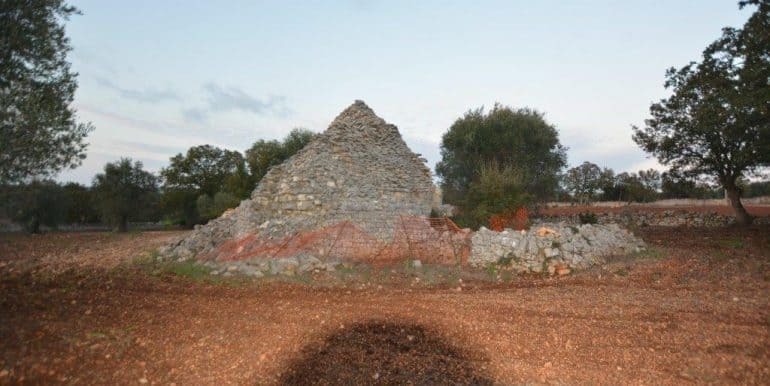 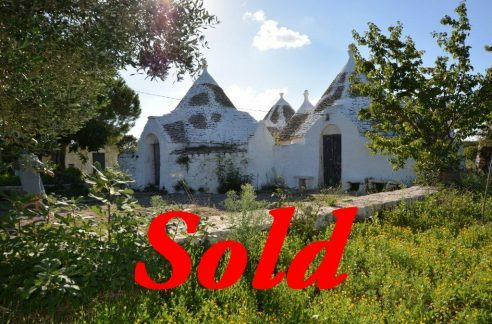 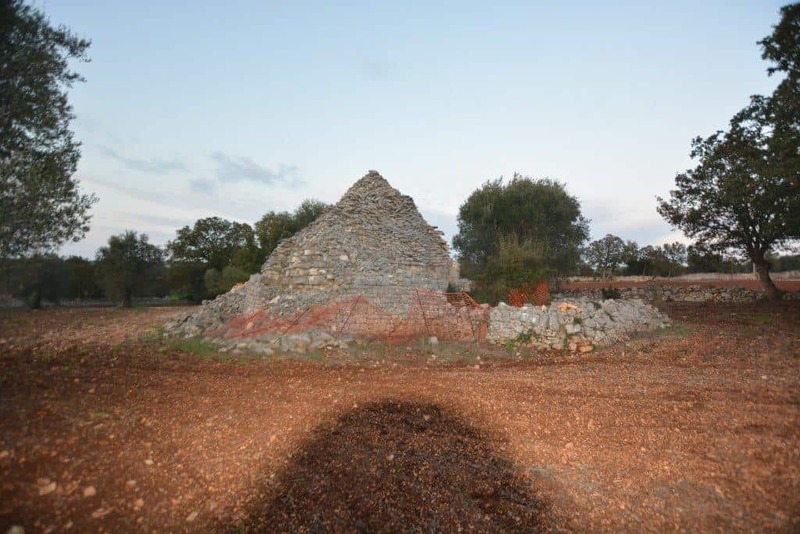 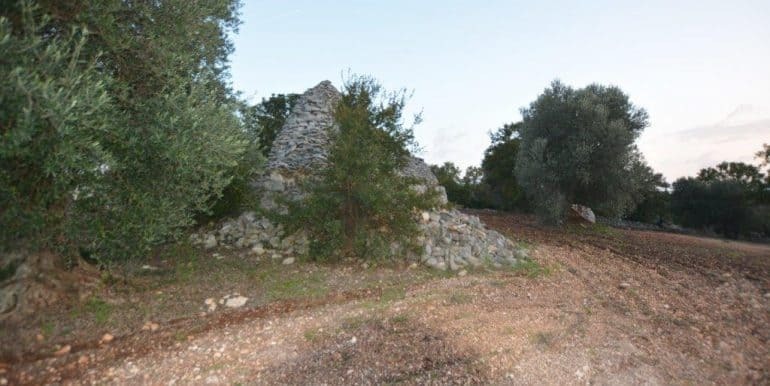 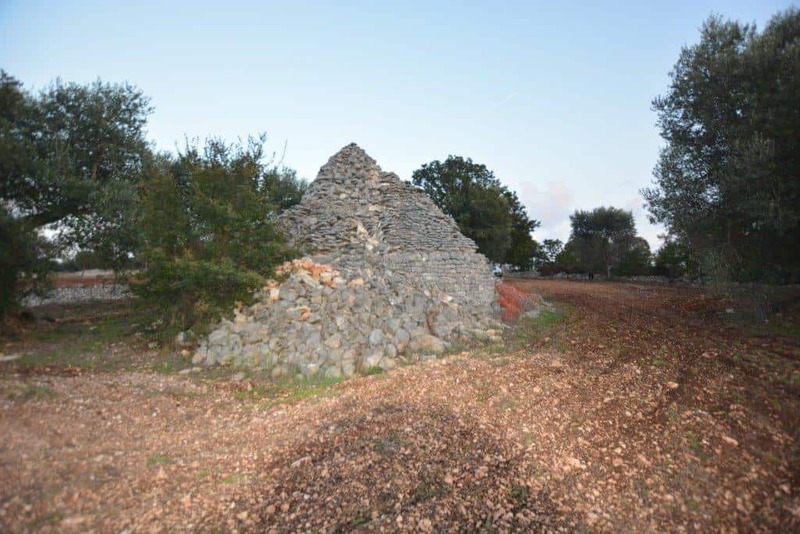 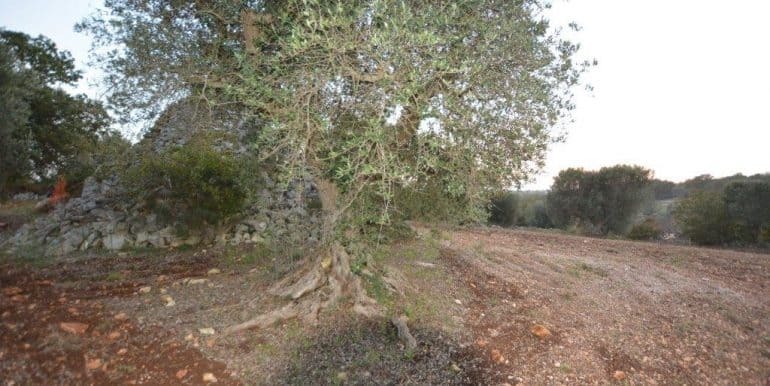 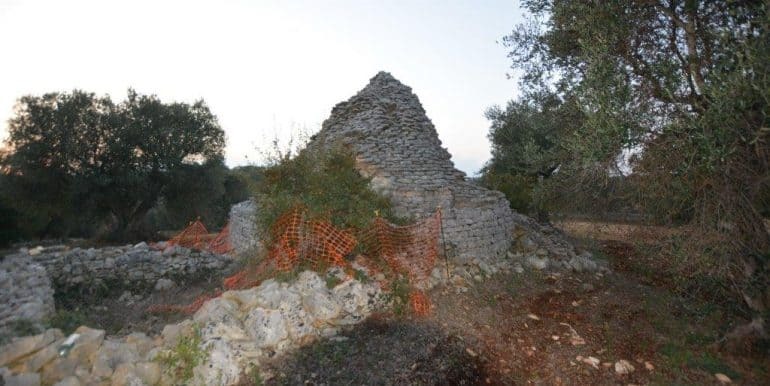 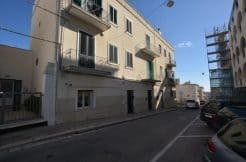 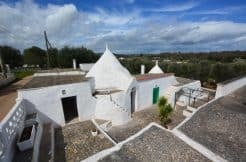 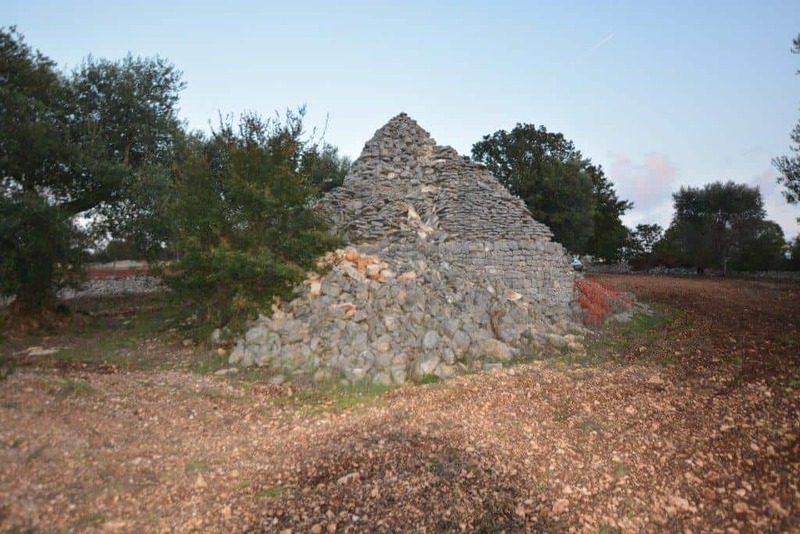 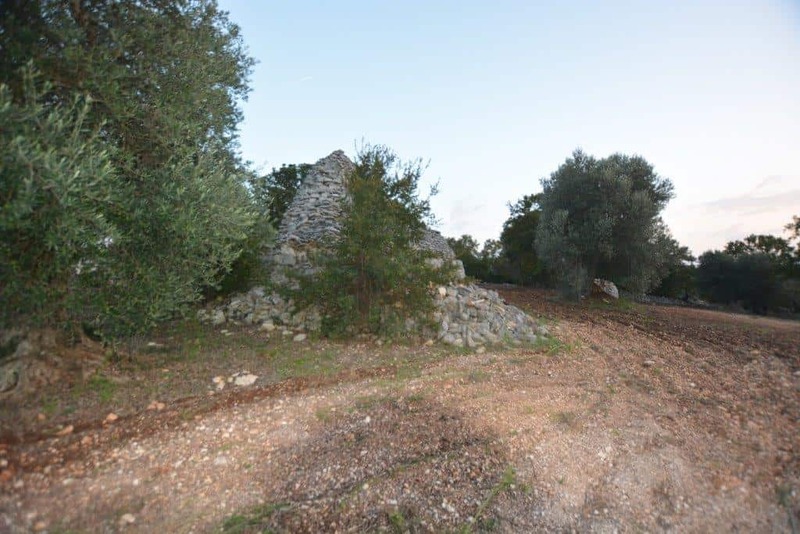 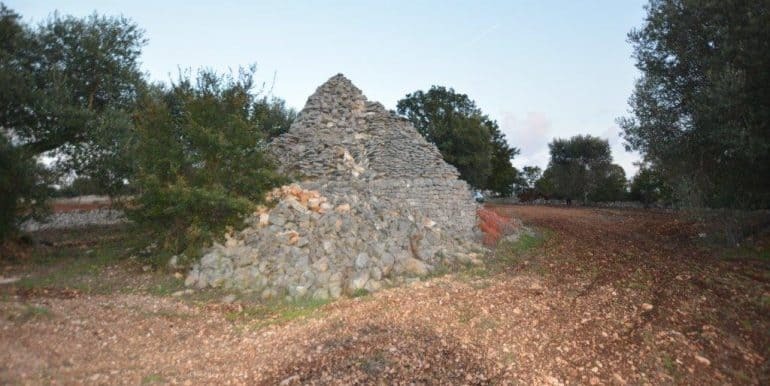 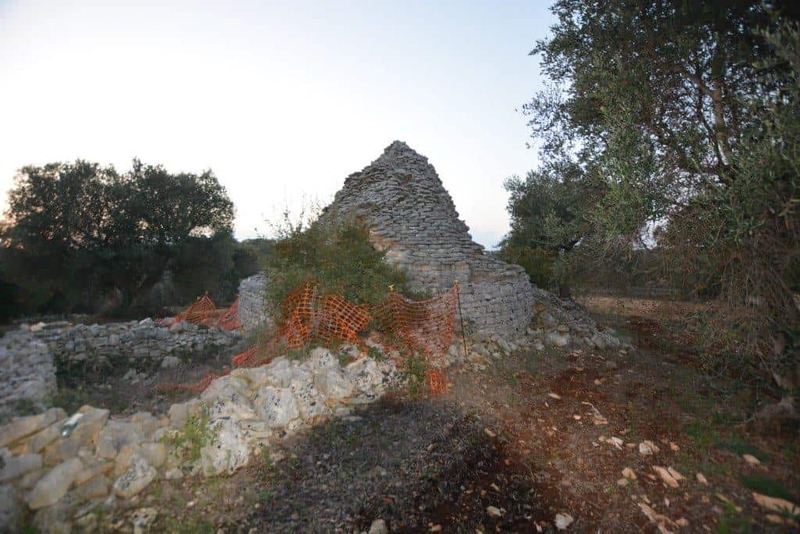 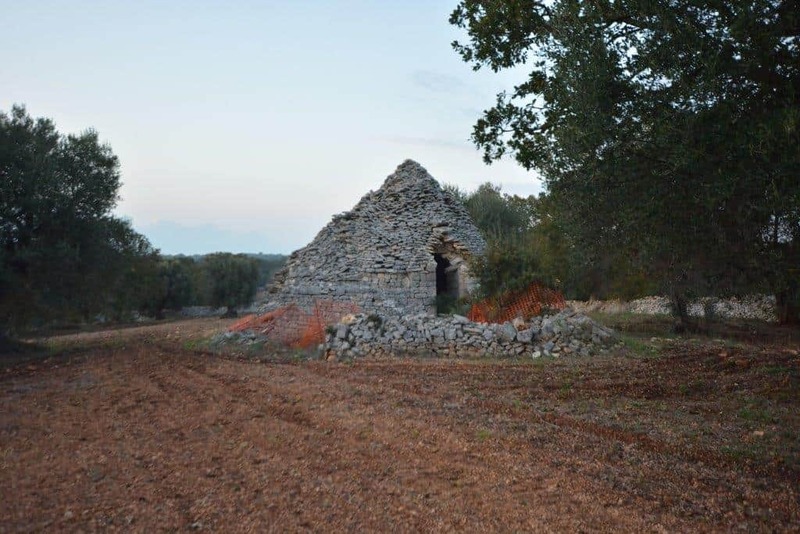 The real estate agency Real Estate Cisternino, offers for sale a small complex of trulli to be restored, located in the countryside of Locorotondo, more precisely in the Contrada Montetessa. 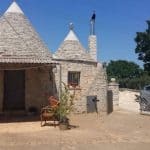 The trulli are located in a quiet and inhabited the whole year, not far from the main road, and placed on the highest point of the land. 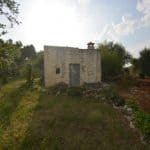 Taking advantage of the index of building capacity of the land, it is possible to achieve a construction of about 100 square meters. 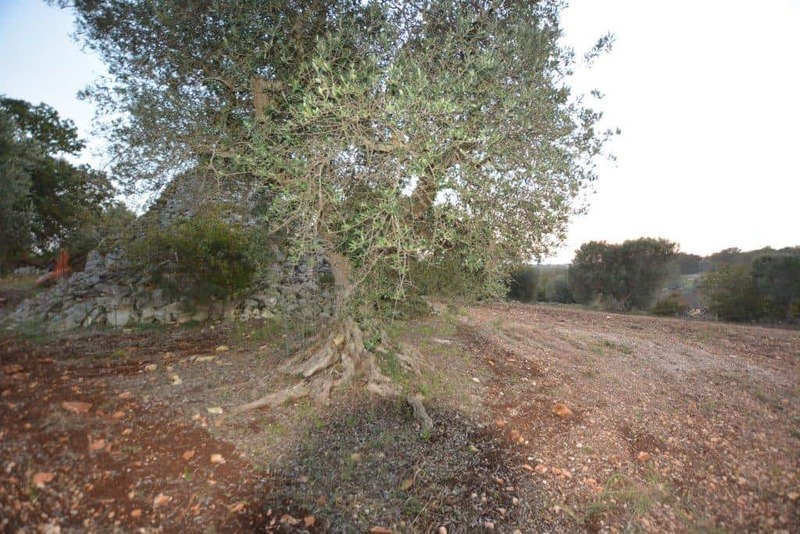 Of relevance there are about 8,000 square meters mostly planted with olive trees and a small part of wooded area.